Obviously our main specialty is custom gaskets, but along with molded and extruded rubber items we can also help with springs. 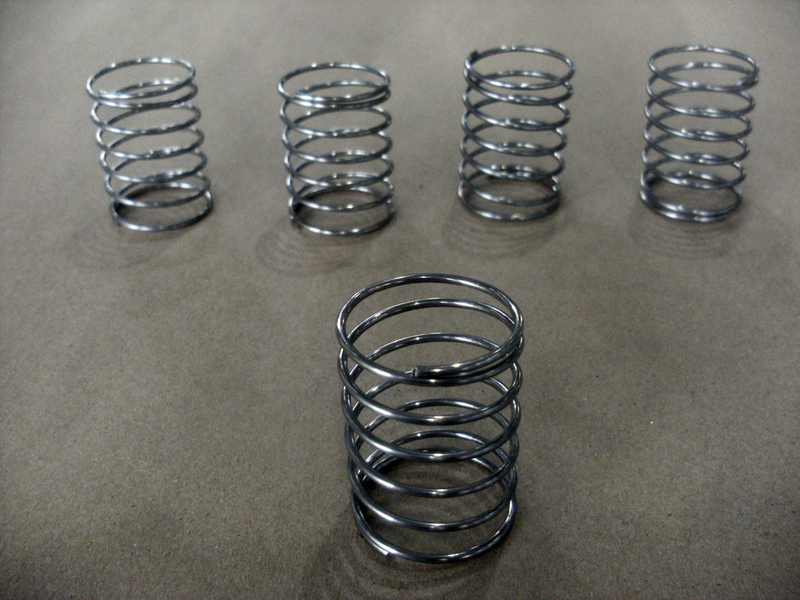 There are no tooling or set-up charges for most springs, and usually no minimum order size. That means if you need one spring you can order one spring. 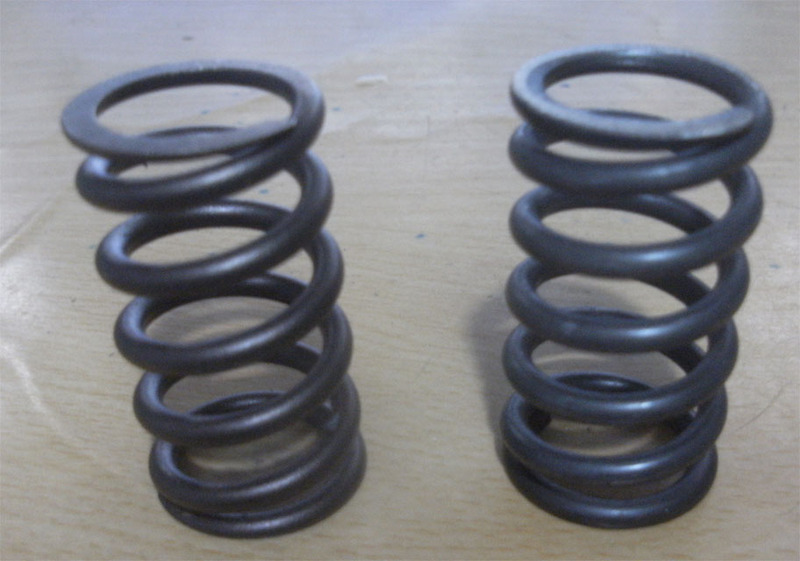 Prices decrease dramatically with quantity, so if you only need one spring the cost per piece will be more than if you ordered, say, 20, but if you only need one spring you might have to do that. 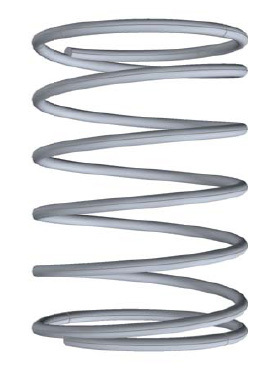 We can help with just about any spring, from tiny hair springs to automotive springs, and things that don’t even look like regular springs. Heavier springs might be better sourced closer to home since shipping costs will probably eat any savings, but for most smaller springs our prices are usually very competitive. I will post an image of some stainless steel springs we recently made for a customer, for some kind of pump. The customer provided the following specs and a drawing of one of the 10 spring he wanted. Here are some valve springs for a small engine that we made several weeks ago. The original is on the left, the copy on the right. Note: They are the same height, they only appear to be of different heights because of a lens effect. This customer ordered 100 springs. If you need springs or small metal fasteners of any kind please visit www.gasketstogo.com to learn more. You can click the Contact Us tab at the top of the Home page to write us with questions. The Gaskets-to-Go Custom Gaskets Blog syndicates its weblog posts and Comments using a technology called RSS (Real Simple Syndication). You can use a service like Bloglines to get notified when there are new posts to this weblog.